If you’re looking for brand experience inspiration and are wondering what other companies are up to this year, why not look to Netflix for a few ideas. The brand has just revealed that it plans to match the shows it suggests to customers based on their mood at any given time. The company is keen to offer an even greater level of personalisation to TV fans in order to gain an even greater level of consumer trust, The Drum reports. Last year, the company confirmed that it would be redirecting marketing spend from the US to other markets, focusing on online where it is better able to target audiences, especially those on smartphones. The amount of money Netflix has spent on paid advertising across internet display ads, radio and television has decreased in recent years. 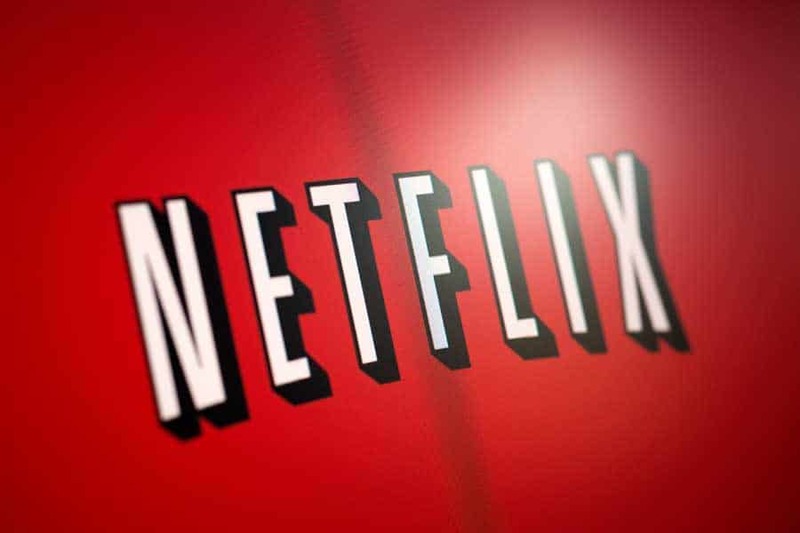 It also announced that it would be focusing on promoting Netflix original shows like The Unbreakable Kimmy Schmidt and Bloodline, rather than advertising the cost of the service and the benefits that signing up to Netflix would bring. Making your brand communications and marketing messages more personal is a sure-fire way to attract new customers so perhaps take a leaf out of Netflix’s book this year.